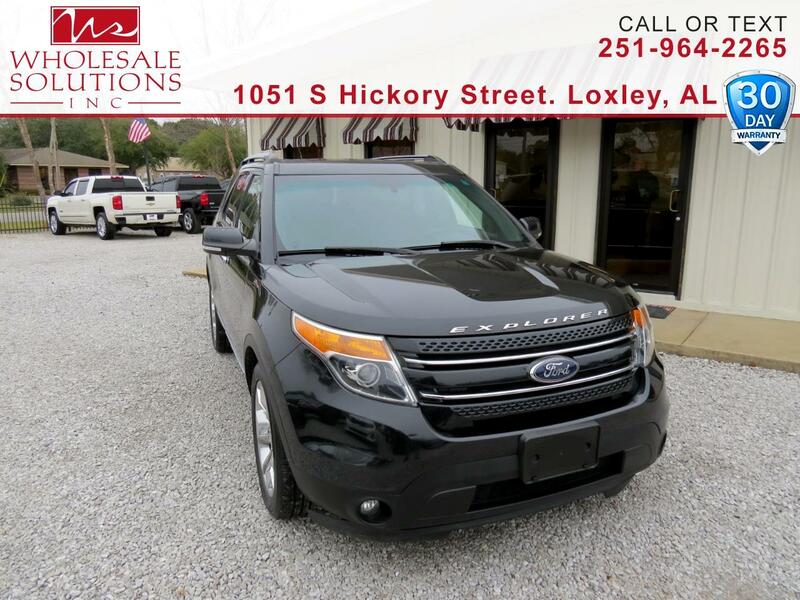 Used 2014 Ford Explorer FWD 4dr Limited for Sale in Loxley AL 36551 Wholesale Solutions Inc.
CARFAX One-Owner. 3rd Row Seats, ** Clean **, *** DEALER WARRANTY ***, ***Financing Available***, *** Low Payments ***, Navigation, Sunroof, Backup Camera, Navigation System, Voice-Activated Navigation System. Priced below KBB Fair Purchase Price! Clean CARFAX.